It's that time again! 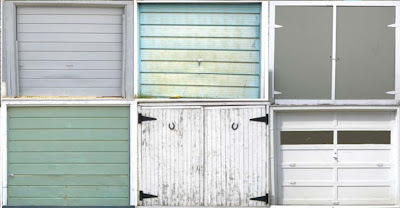 Come on over to my mom's house and check out the super deals! The sale is from 12-7pm on Friday and 10-4pm on Saturday. Items start at $5 and include Nokomis samples, silkscreen misprints, american apparel stock, and tons of dresses, tops, coats, skirts and other goodies. There are even sweet deals for boys too! 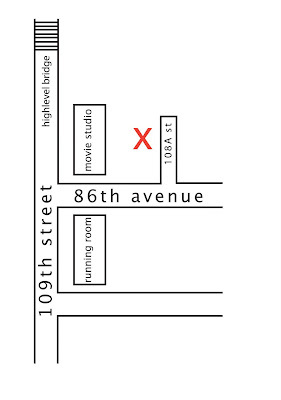 The Garage Sale is just east of 109 Street, behind the Movie Studio, between 86th & 87th Ave. See map below. This is a cash only event, so be prepared! And may I suggest that you wear something that you can easily slip clothes over top of? I'm hoping my niece will be selling lemonade on Saturday, so let's all pray for sunshine!